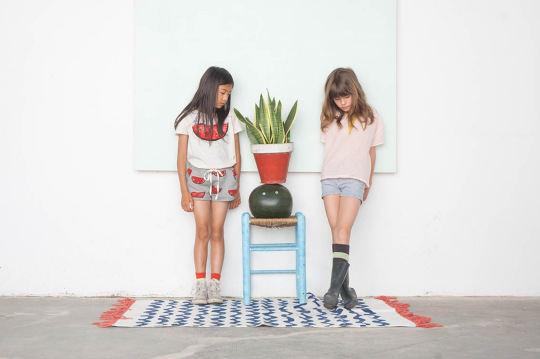 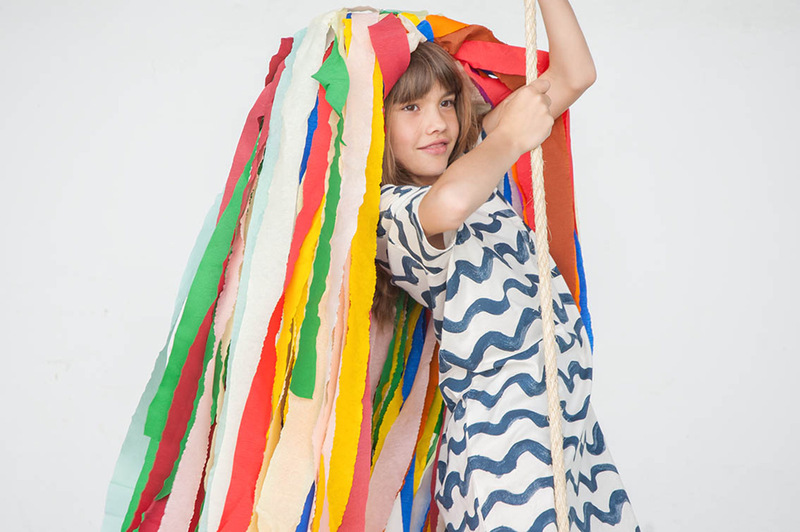 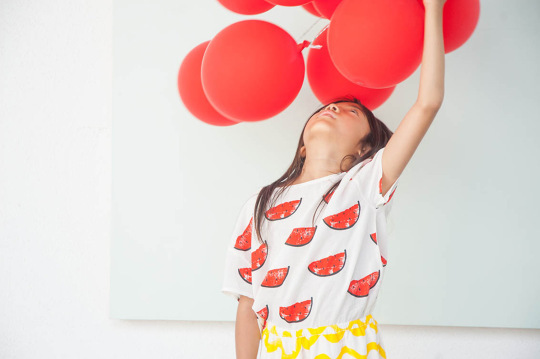 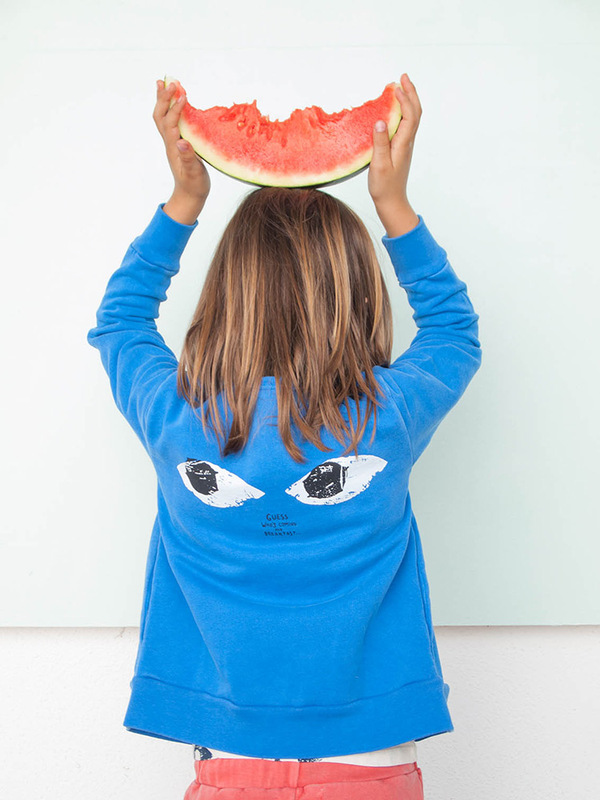 Yessss… Once upon a time there was a clothing brand that spoke the language that children speak… Bobo Choses is located in Mataró, by the Mediterranean sea… about thirty miles from the city of Barcelona… created by Catalan Art Directors Laia Aguilar and Adriana Esperalba. 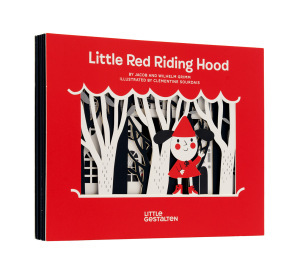 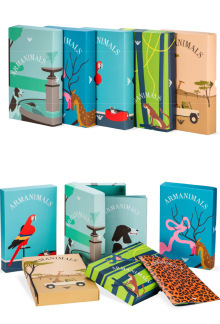 Their idea: creating a friendly brand with its singular hand illustrated characters and its own story. 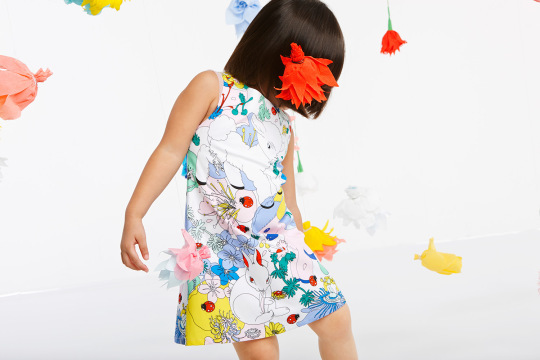 The result: fun and meaningful clothes for kids… for all those who appreciate the simplicity of things made with care, love & passion!